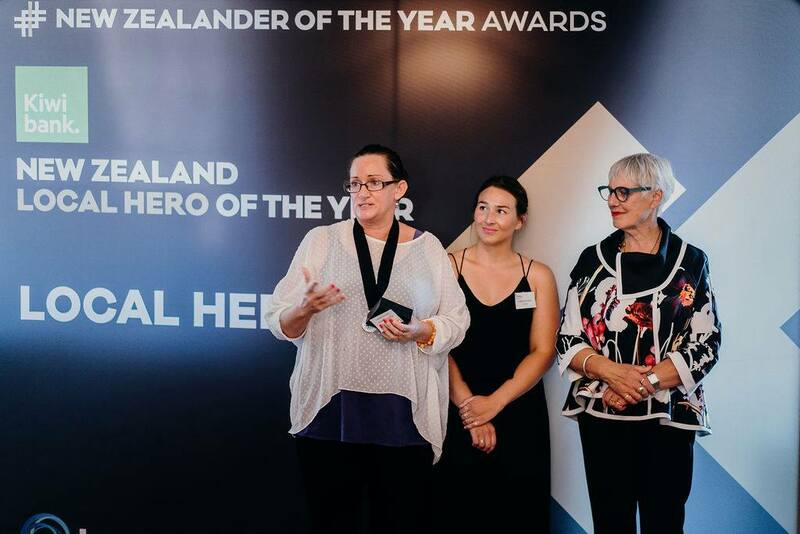 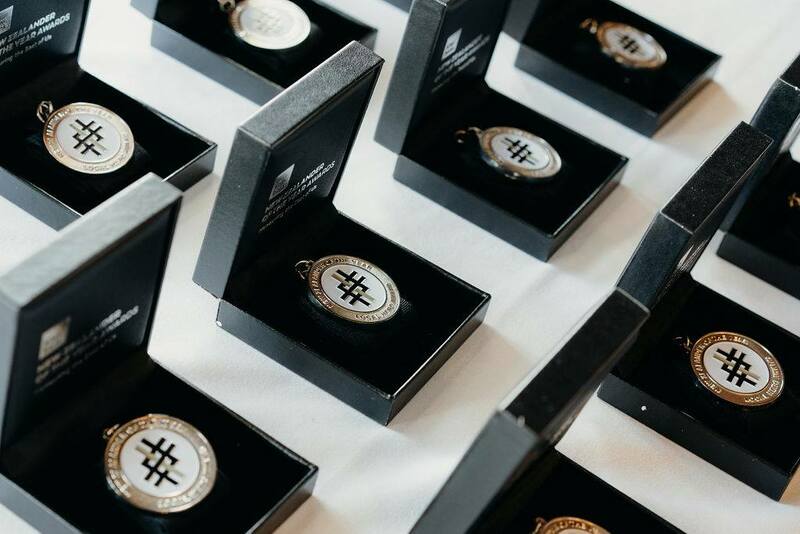 As part of the 2019 Kiwibank New Zealander of the Year Awards, 11 winners in the Local Heroes category were presented awards at a special medal presentation ceremony held at the Princes Gate Hotel in Rotorua llast week. 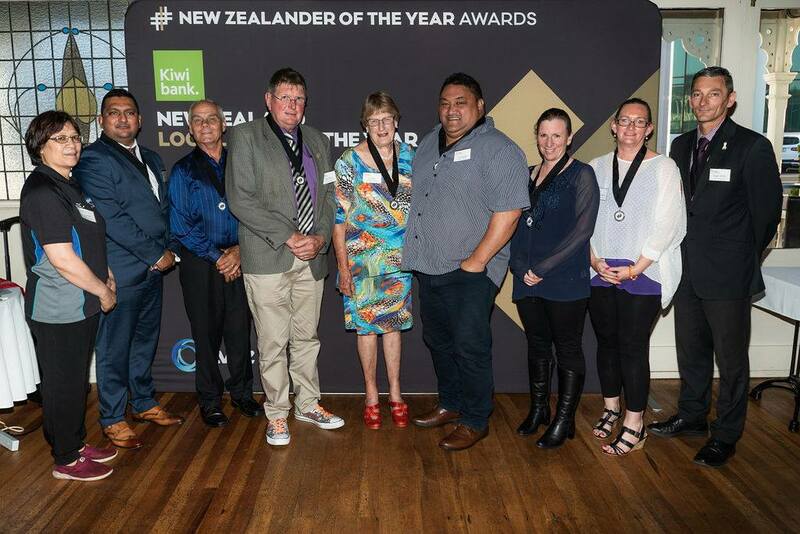 Included in the 11 were Whakatane’s John Pullar for his work with Liveable Homes in the aftermath of the April 2017 Edgecumbe flood, and Rachel Adams who helped avert the actions of a gunman at Julian’s Berry Farm and Cafe in February last year. 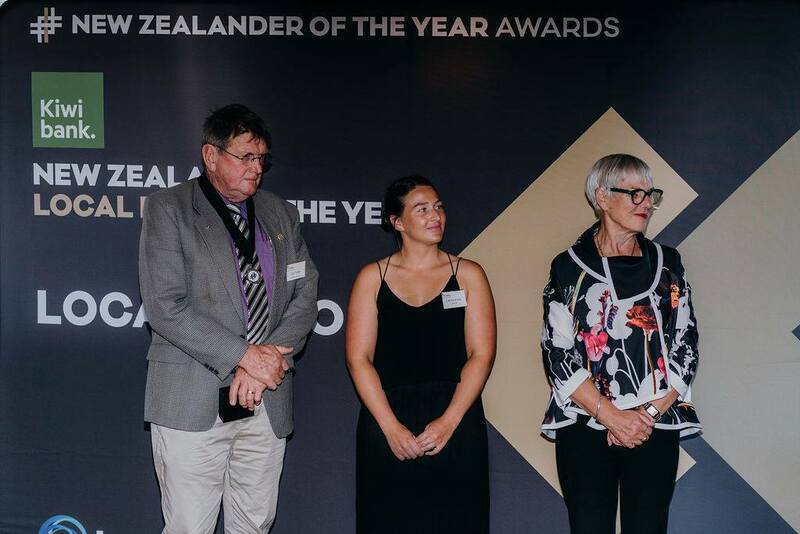 The New Zealander of the Year Awards celebrate those people who use their passion for New Zealand to make our country a better place.